Splendid China - Folk Culture Villages was formerly two scenic spots in Overseas China Town by Shenzhen Bay, and was integrated as one in 2003. 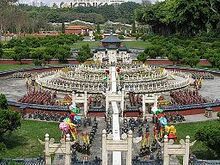 It is the world's largest and most comprehensive miniature park, reproducing nearly 100 famous tourist attractions in China and 25 full-scale ethnic villages. There, one can have a thorough lesson on the 5,000 years of Chinese history and appreciate beautiful landscapes from throughout the country in one day. 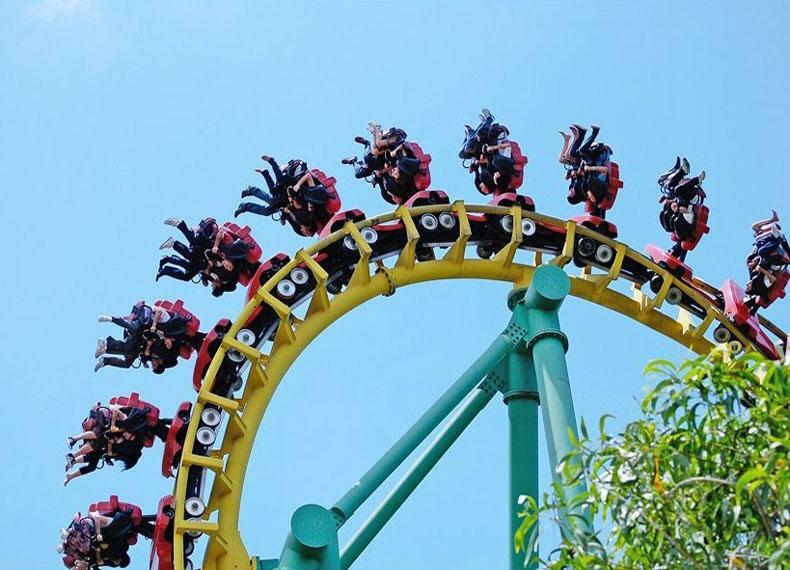 Shenzhen Happy Valley, a large modern theme park in China, is located in Nanshan District of the city. Covering an area of 350,000 square meters (about 86 acres), the park boasts large quantities of breathtaking and exciting amusements to satisfy anyone's desire for modern entertainments. 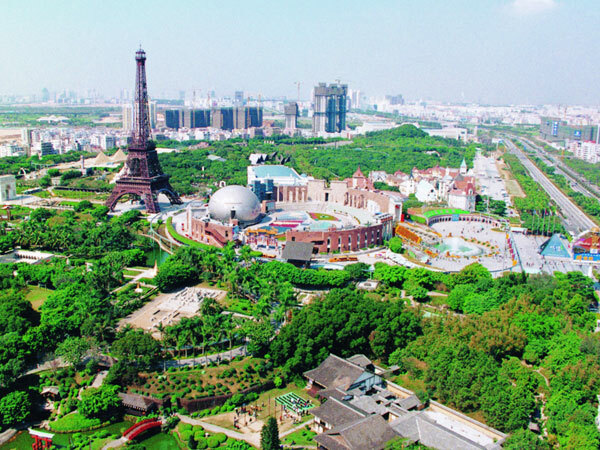 The whole park is composed of nine areas with different themes, including Spanish Square, Cartoon City, Mt. Adventure, Gold Mine Town, Shangri-la Woods, Sunshine Beach, Typhoon Bay, Playa Maya Water Park and Happy Times. The park encompasses nearly 100 exciting games for adults and children. Every day in the park, there are excellent performances in different styles, such as magic, acrobatics and extreme sports.